Swimming Pool Supplies, Spa Chemicals and More! Burnett Pools is your one-stop-shop for swimming pool supplies, spa chemicals and hot tub needs. 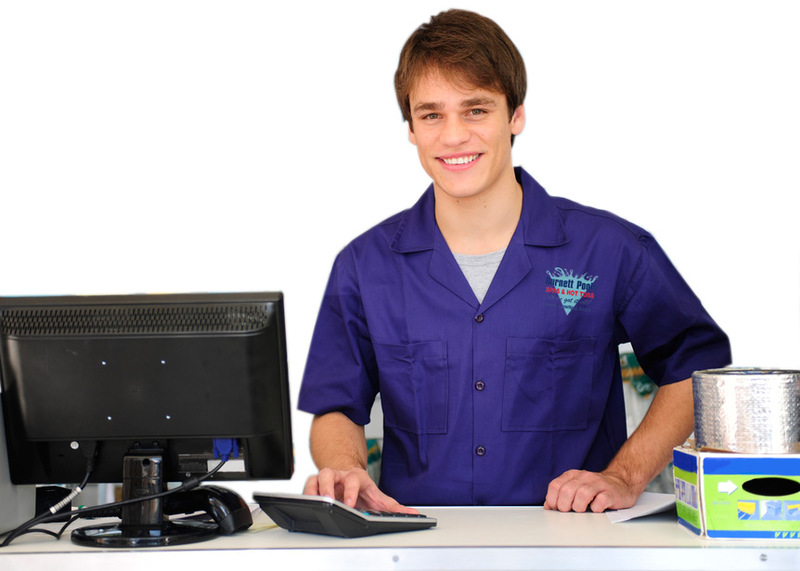 From installation to service and day-to-day maintenance, we take care of everything. 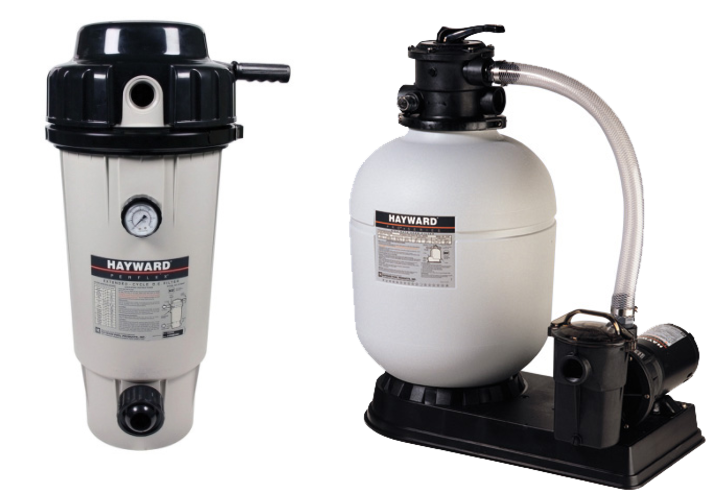 Burnett Pools is proud to carry Hayward filtration systems and pumps. We offer full service and support for our customers. 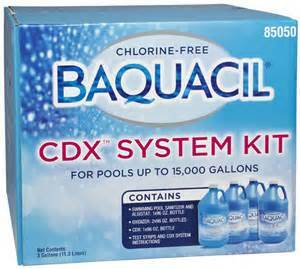 When you’re in need of pool chemicals, we carry several national brands including BioGuard and Baquacil pool chemical lines. see why Burnett is the leading local supplier of quality pool and spa chemicals! Warm up to the idea that your pool will always be at the exact temperature you desire! With products such as Aquacal Heatwave heating systems, or Rheem Natural Gas Heaters, you will not only get a high degree of trusted dependability but quiet solutions that cool and heat to your exact preferences. Peace of mind is what you’ll have when you install your pool with a Coverstar auto pool cover during the swim season, and a Hinspergers safety cover during the off season. With a Coverstar automatic pool cover, you never have to worry about your children and pets not being protected and safe when your pool is unsupervised. With the push of a button, your pool is easily, securely and reliably fastened. Contact us to find out more about how safe and reliable pool covers are when properly installed by Burnett Pools. It’s only “natural” that a dip or dive into your pool should leave you feeling exquisitely refreshed. With an Aqua Cal Salt Generator, your swim is a restorative experience. Not only is the water clear and sparkling, it feels soft and luxurious. 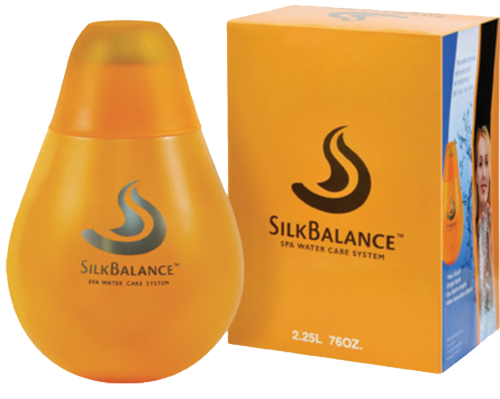 It’s an eco-friendly alternative to harsh chemicals. With saltwater chlorination, you don’t have to deal with a chemical aroma, dry skin or burning, itchy eyes.